Strategist with an optimistic and at the same time realistic attitude to life. Simons boldly and safely leads company towards its goals. Best Danutė’s assistants are responsible attitude and completeness of even the smallest tasks. That’s how she avoids missing even a single mistake, document or late payment. 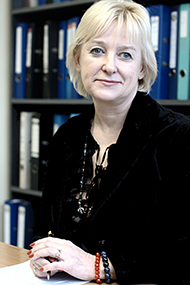 Her creativity and diplomatic qualities often prove themselves worthy not only at taking care of agreements, but also for creating great relationships with colleagues. 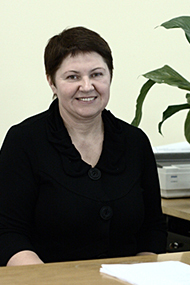 Laimutė works for the company since the beginning, that’s why she has accumulated a ton of experience and knowledge about our company. Laimutė not only responsibly takes care of accounting and timely calculates taxes, but also provides positive energy to create the atmosphere of stability when there’s a need for that. Romualds organizational skills and endless enthusiasm have been key in the success and development of Getz Lithuania over the last year. Romualds believes in his team wholeheartedly and encourages them no matter what the task. 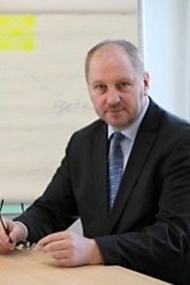 Darius has entered the team with innovative, strategic thinking and creative solutions. Having good knowledge of automotive market he makes essential desicions which are necessary for consistent development of GETZ companies group. He meets new challenges with courage while implementing the most difficult tasks. 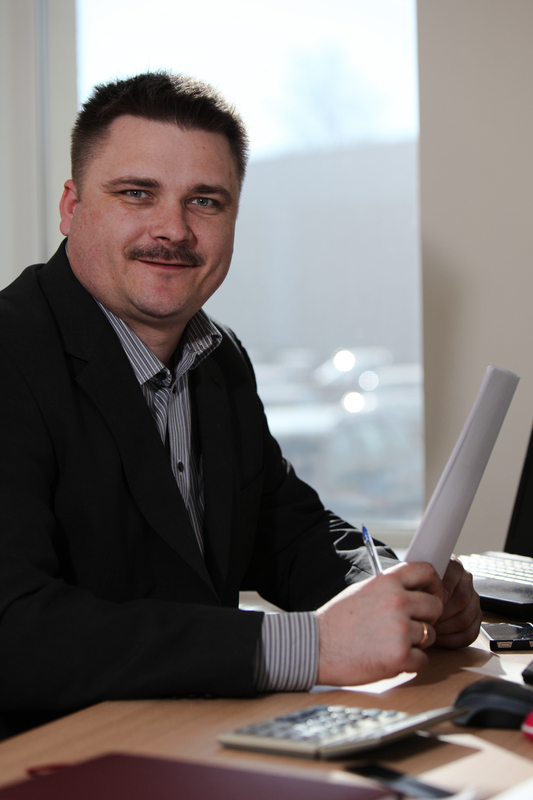 Dashing, ambitious and always up to date - Edvinas always has the greatest offers to customers and anyone who cares about their cars. He consistently enhances his own experience and knowledge through personally testing autocosmetics. Virginija completes infinite invisible accounting tasks that greatly influence the fluency of everyday work. Thoughtful, thorough, responsible - these are the words that describe Virginija the best. Neringa has that sincere laughter that makes everyone feel good. Her swift fingers run through keyboard to create one invoice after another. Neringa accepts with the smile even the change of seasons, which always brings new challenges and additional work. 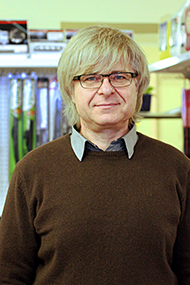 For many years he maintains close relationships with customers from Vilnius region. 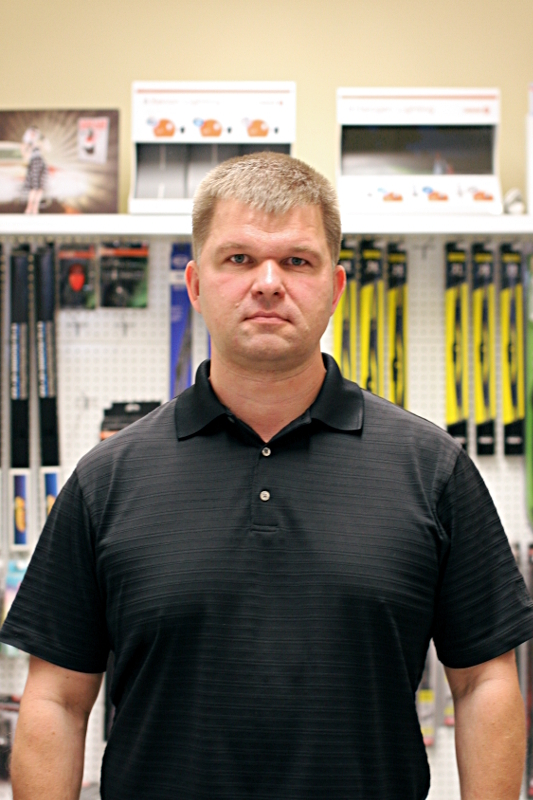 Alvydas purposefully strives for goals. His motto - do everything possible to satisfy customer’s needs! Young and positive manager who does not say much but always listens to a customer. He’s a careful planner - if he adds the task to his plans you can be sure it will be done. Erikas is an enthusiastic, seeking and finding opportunities everywhere to achieve the goals. He focuses on a situation and searches for the best solution. 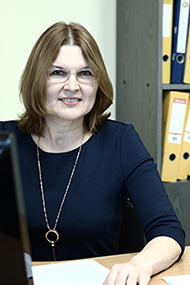 Erikas also cherishes good relationships with his clients because in his opinion good communication is the guarantee of the successful cooperation. 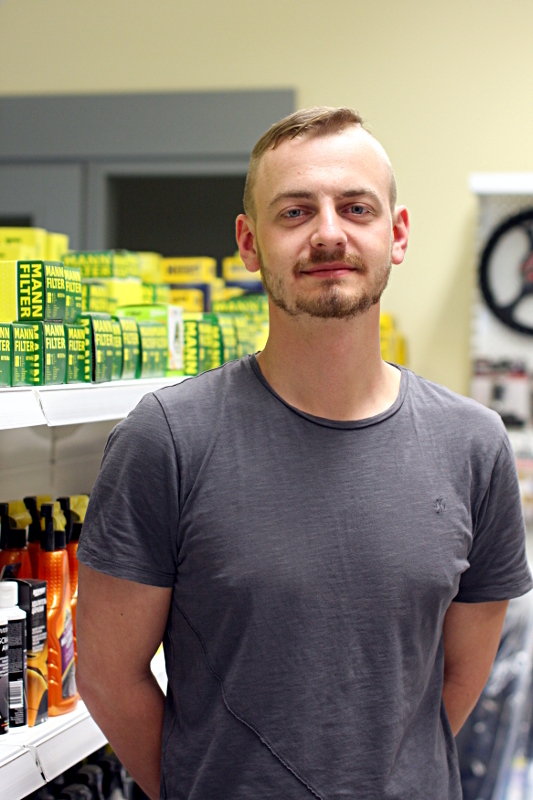 Gintaras is full of positive attitude and joy for life. He’s always there to help both customers and colleagues. 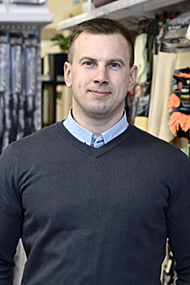 Gintaras not simply sells - he promptly and effectively solves any problems. There’s a lot he can tell you about juice, healthy food and lifestyle. 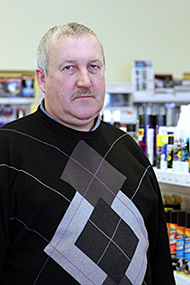 He reigns over the retail store in Aleksotas. Saulius is a natural born optimist. He’s like the fish in the water when he talks to the customers, explains product features, designation, use. He’s the reason the store has a circle of loyal customers. 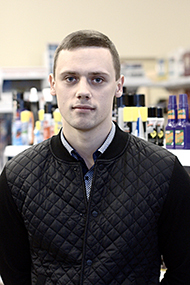 Rimas‘s work experience as the store manager is useful for the warehouse management. He controls the current situation and solves problems effectively. His friendliness and sincerity not only helps maintain good relationships with colleagues but also ensures the quality of the work.